We’d love your help. Let us know what’s wrong with this preview of Roger Mantis by Tom Alan Brosz. To Roger’s Baseball is Roger McGillicutty’s whole life. That is until he wakes one Saturday to find he is no longer a normal eleven-year-old boy. He's a five-foot-tall praying mantis. 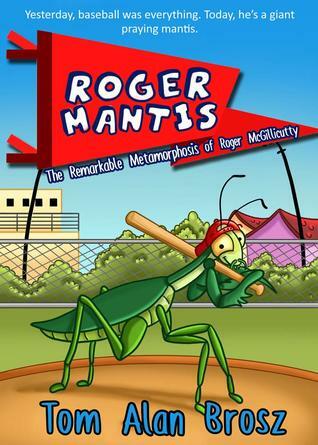 To ask other readers questions about Roger Mantis, please sign up. Tom Brosz actually is a rocket scientist (sort of), having worked for years in aerospace as a systems designer. He also wrote and published a newsletter on the private space industry back before it was cool.